Enter your email address to subscribe to the online FLP Newsletter and receive articles (including our annual report) by email. We guarantee to keep your email free from unsolicited marketing or spam, and store it confidentially in an encrypted database. 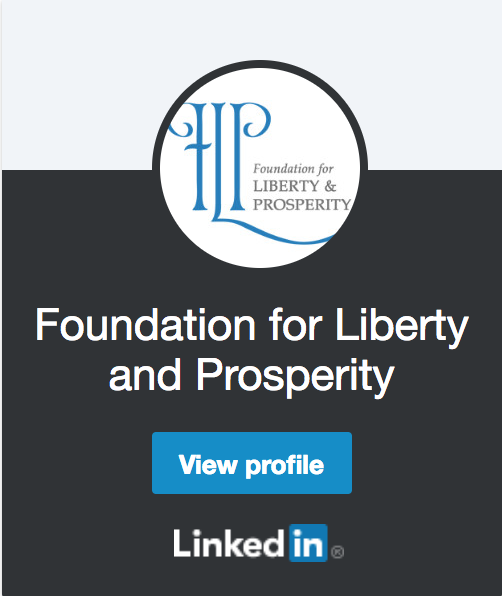 Enter your email address below to subscribe to FLP's mailing list and receive articles and updates by email. We guarantee to keep your email free from unsolicited marketing or spam, and store it confidentially in an encrypted database. 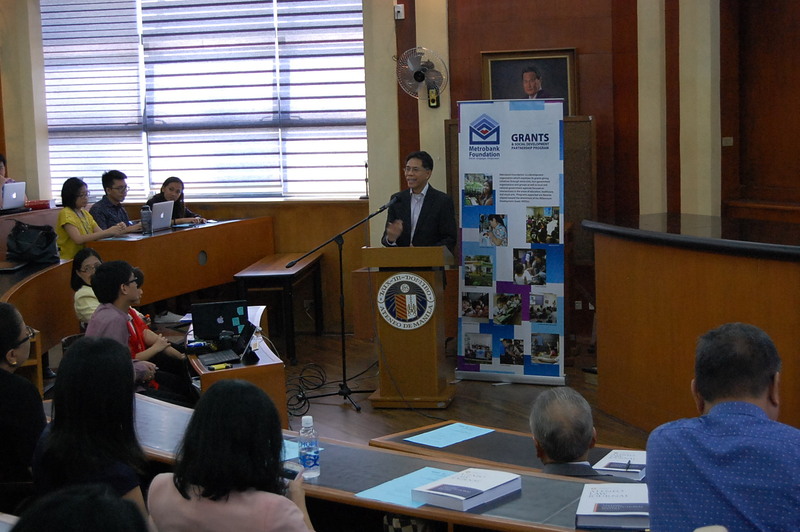 FLP’s flagship program is being undertaken in partnership with the Metrobank Foundation. 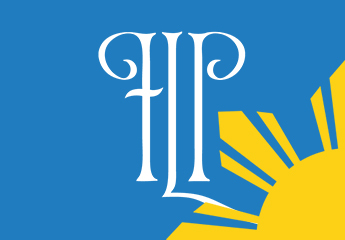 Click here to view complete list of FLP’s professorial lectures. Entries for the Dissertation Writing Contest must be submitted on or before 5 pm of April 30, 2019. Download the entry form and guidelines now (click here). The deadline for the submission of applications is on September 16, 2018, 5 pm. Please read the guidelines first and download the application form here.